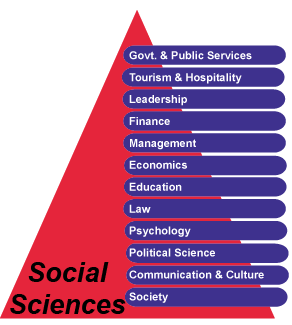 The 5th Global Conference on Business and Social Sciences 2017 will accept the papers in the fifteen thematic areas with multiple research approaches and methodologies. 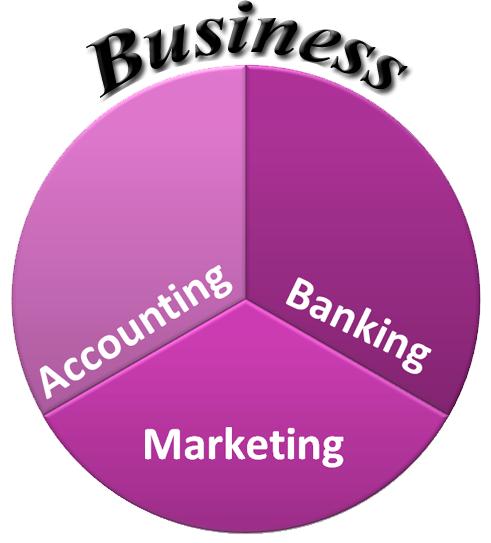 This includes the papers on specific management areas ranging from accounting through economics and banking to general management and marketing and the methodologies ranging from hypothetic-deductive approaches through qualitative case studies to critical theorisations. Also, conference associated journals entertain the papers with trans-disciplinary flavors, including the ones addressing the issues in the areas ranging from education through psychology to political science and culture and society, and drawing on these each other's discipline. Hence, the conference provides a platform for wide-ranging issues, which captures contemporary developments in business, management and the social sciences within which a wide range of networking opportunities can be nurtured for the advancement of future research and global collaboration. This approach is now vital in research endeavours as business, management and education practices are increasingly prone to an era of cross-fertilization through meaningful multi-disciplinary collaborations.